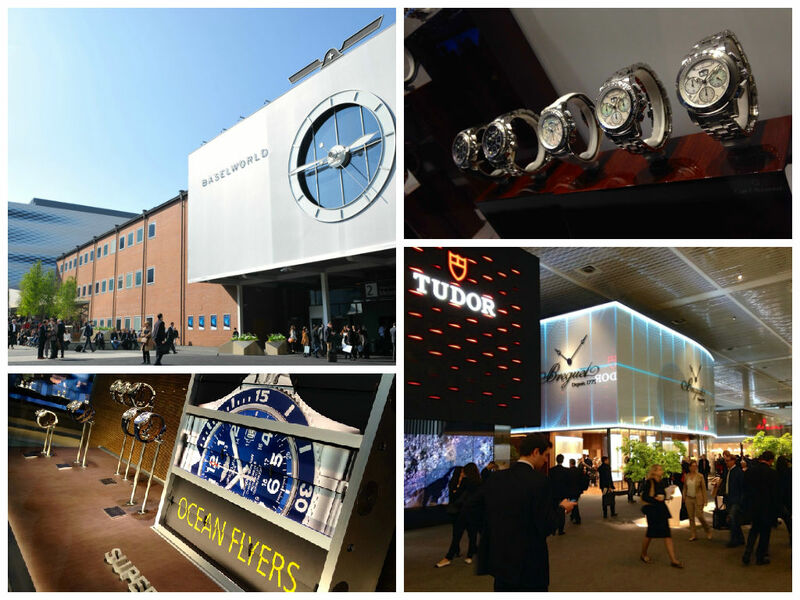 Overview of BaselWorld 2015 edition, the international watch and jewelry show in Switzerland. We were there as professional photographer for a famous watch brand. During this evening, we set up and realized the technical solution for a photo studio. We also printed instantly the pictures and gave it to the guests. They left the evening with a fabulous memory of their night. If you want to enjoy our photograph services, don’t hesitate to contact us.